As many of you know, Guerlain is one of my favourite brands. Off course I have to share it with you when this brand comes out with a new product. 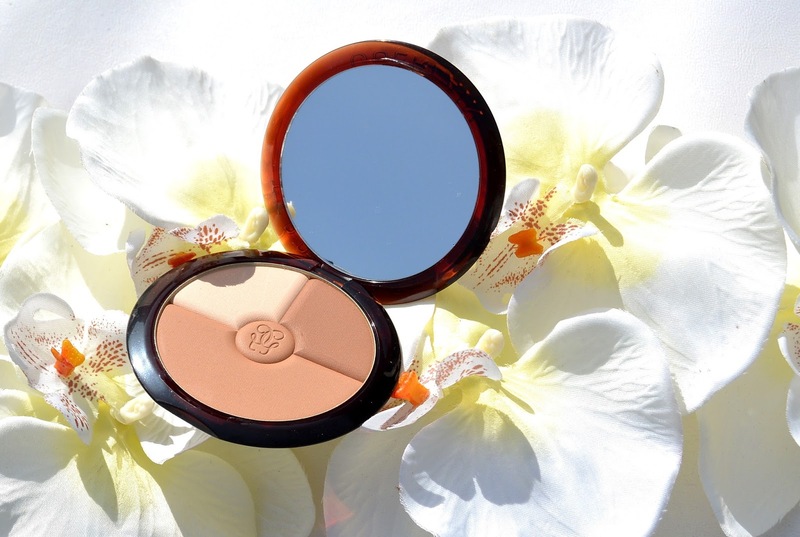 I am glad to show you Guerlain Terracotta Sun Trio powder. 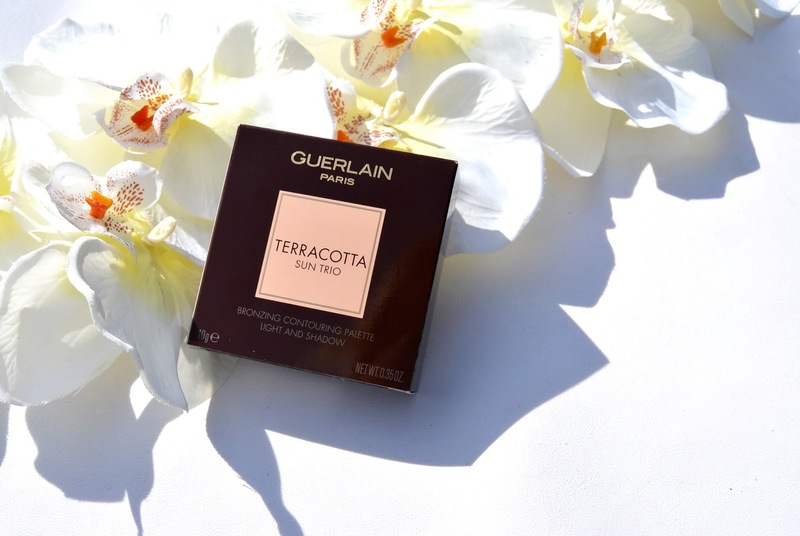 As always the Guerlain Terracotta powder comes in a brown packaging, it is not different with this new product. Very classy, practical and handy to use. As you can see this new powder is divided in 3 different areas. Well actually, this isn't really a new powder. (I wrote a blog about that Guerlain powder here). 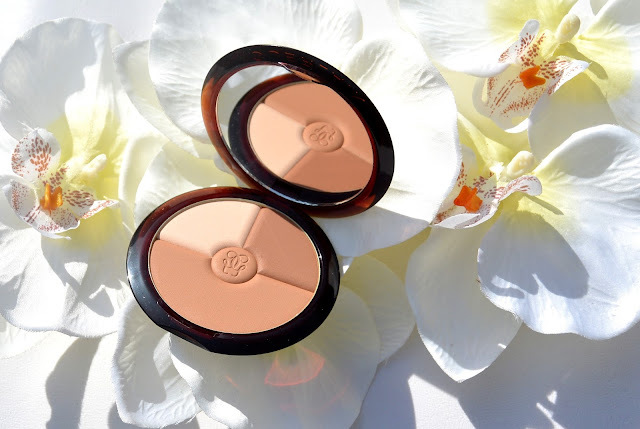 The Guerlain Terracotta Sun Trio is the first Guerlain powder that can be used to highlight, contour and bronze. What I like about this product is that the powder has a matte but yet natural finish. 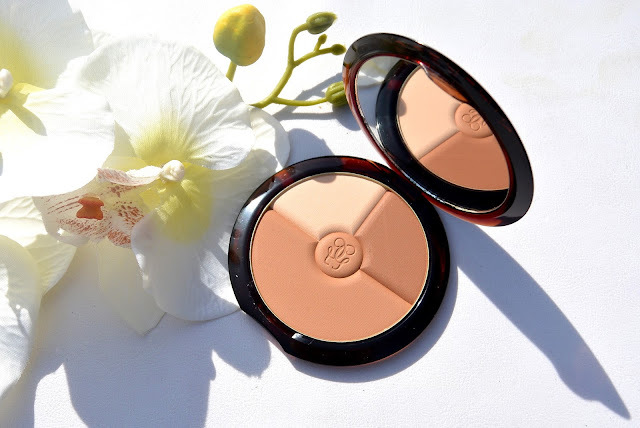 It is a Terracotta powder, so off course it gives your skin also 'a touch of sun' as all the Terracotta products by Guerlain do. So how do we use this pretty powder? 1) Warm your teint with the color below and draw the shape of a '3' on the sides of your face. 2) Create a shadow with the darker shade (upper right one) beneath your jawbone, the sides of your forehead and the sides of your nose. 3) Illuminate your face with the light shade (upper left one) on your T-zone, beneauth the highest part of your eyebrow and in the inner corner of your eye. 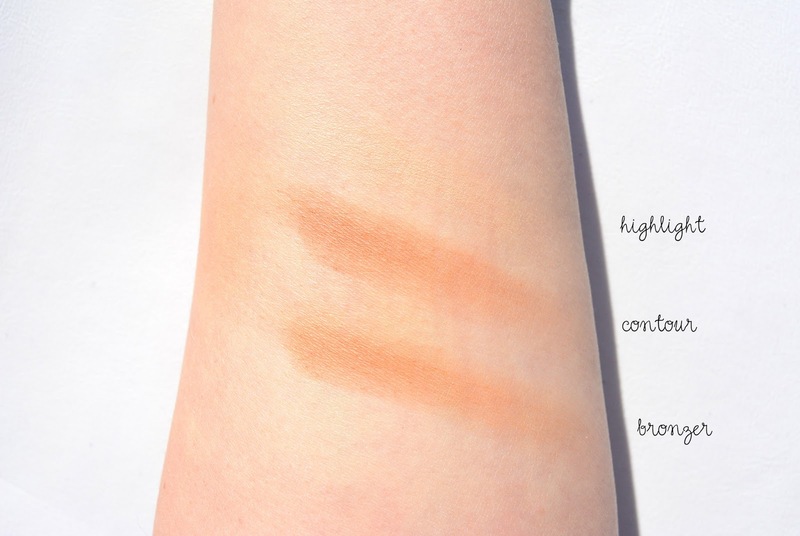 Here you can see a swatch of the different colors in this Terracotta Sun Trio powder. The one I got, is the one in shade 'natural' (if you were wondering). I really liked this powder and I always love it when several products come in one palette. This is really a must have for me. I really like the effect it adds to my tone. 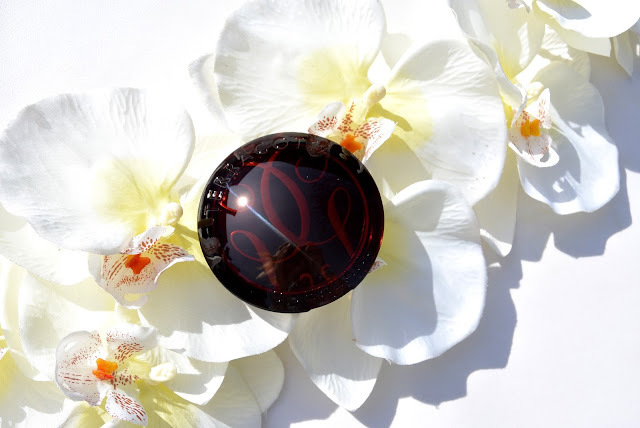 Have you ever used any Guerlain products? Where you satisfied about them? I have only tried some out in the store! The price is always what scares me! I think it is a great product! Love it..
Ik hou echt van de Terracotta poeders, je kunt er echt alle kanten mee uit! Guerlain = doet echt de beste bronzers!